Back in 2005, the United Nations attempted to conduct a survey to determine the number of homeless people worldwide. 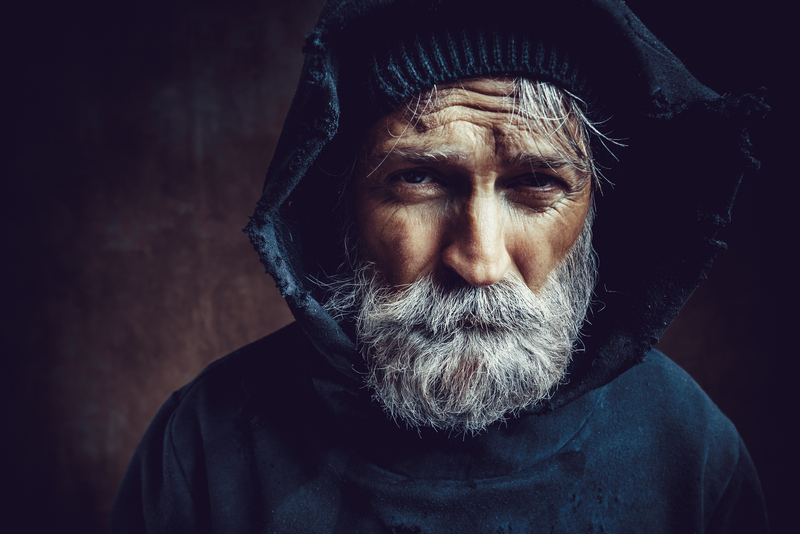 According to their data, roughly one hundred million people in the world were considered to be homeless. A newer research, conducted by Habitat in 2015, says that almost 1.6 billion people around the world live in inadequate housing. Even though determining the exact numbers proves to be difficult, it is clear for this data alone that homelessness is a serious global issue that affect many unfortunate people everywhere. Add the number of “hidden homeless” – people who are not a part of a census – and the dimensions of the problem become even greater. The “hidden homeless” aren’t the only group that tends to be almost invisible to those of us that are more fortunate than the homeless folks. A large percentage of the homeless, sadly, tend to be unemployed and forced to rely on government aid or even handouts. Shoes, clothing, basic hygiene products and many other things that we take for granted can be a genuine luxury to the less fortunate members of the society. 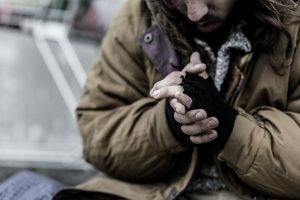 There are many organizations that try to solve these problems and help the homeless in any way that would make their lives even a bit easier, by solving one of the issues mentioned above. But, all those efforts won’t be doing much unless we manage to find a solution to the core problem. 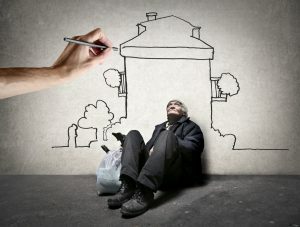 An interesting idea that might be an answer to homelessness gaining popularity across the United States. Places on both coasts, like Los Angeles, Tennessee, Dallas, New York, Portland and half a dozen more have started building villages on the outskirts of their respective city centers. These villages consist of tiny houses meant for the homeless. The idea behind this concept is that the fight against homelessness begins with providing these folks with a place to live. This solution seems to be very popular and it is catching on rather quickly. Other say that this is just a cheap, quick fix for a greater issue that cannot be pushed under the rug that easily. Maybe individual action would be the best course of action then. Perhaps each one of us should do a little something to make the lives of others better. Like in that story where stranger gave homeless man the shoes off his own feet, anything we as individuals do, no matter how small, helps.